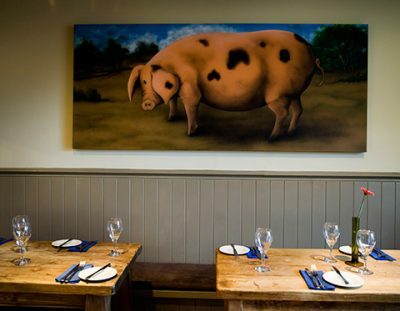 Savour fresh, local produce and enjoy locally-brewed ales in our friendly Cotswold pubs, restaurants and cafes. Winchcombe is home to a fantastic range of timbered inns, cosy restaurants, friendly bars and welcoming cafes and tea rooms. Here you can relax, chat, pick up a paper, or simply watch the world go by. 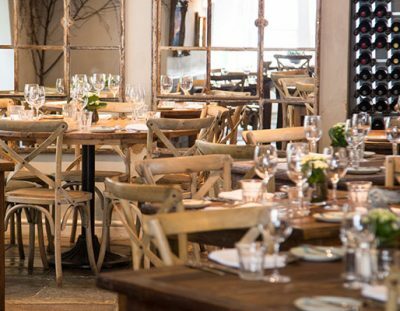 We are proud to have our own four-time Michelin-starred chef, Marcus Ashenford at Restaurant 5 in Winchcombe and diners come from far and wide to sample his cuisine. 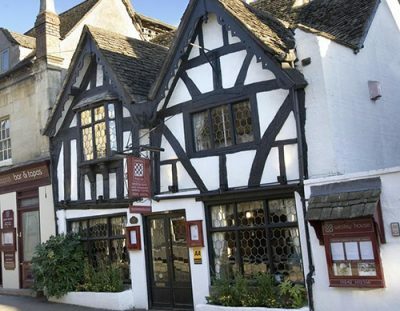 Our delightful Cotswold town also boasts two local breweries, Goffs Brewery, and Stanway Brewery which is one of just two log-fired breweries in Gloucestershire. 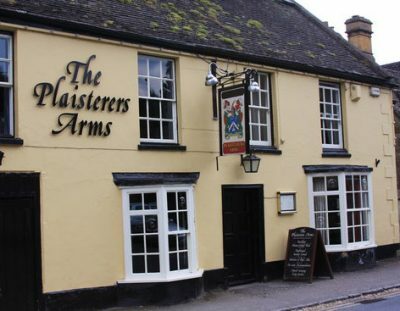 You can sample their selections of fine, head-whirling ales in some of our local hostelries! 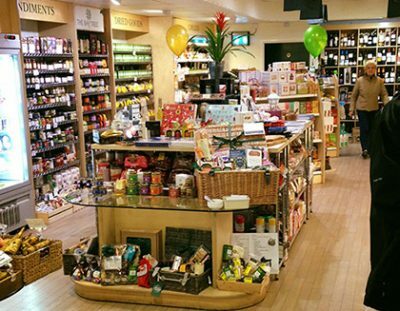 Our high quality delicatessen and coffee shop offers every day essentials and luxury indulgences. We provide traditional, locally-sourced food in the warmth of an historic 15th century inn. This historic Cotswold pub and restaurant with rooms, offers fresh British food, local ales and four-legged guests are welcome too. 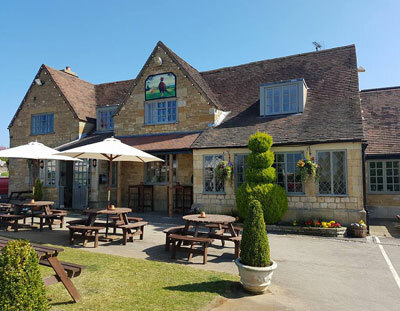 This friendly Cotswold pub at Toddington offers locally-sourced food, Donnington ales and is close to the Gloucestershire Warwickshire Steam Railway. This cosy pub with ensuite rooms prides itself on serving a choice of real ales and freshly cooked food. 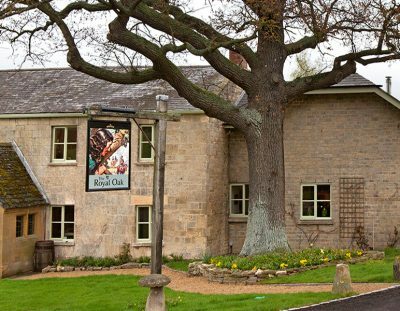 The Royal Oak provides a perfect backdrop for savouring the delicious, seasonal pub food on our menu, and the carefully selected ales and fine wines in our bar. 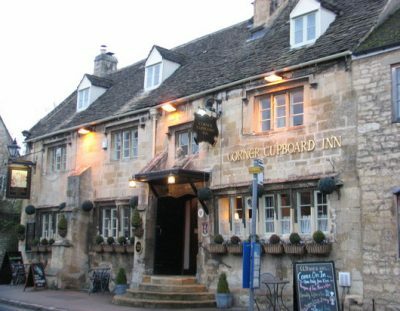 This Cotswold pub and restaurant offers classic dishes, a traditional bar with real ales and stylish accommodation. Our reputation for excellent food, elegant surroundings and exemplary service has won us an AA** rosette.